What’s your to-do list like? Hopefully it’s shorter and less complicated than mine! Preparing to sell a 1988 “special needs” car (cheap! ), major planting projects in the garden, paying the usual monthly bills, and some minor surgery that caused me to lose my appetite have slowed me down blog-wise, particularly in the area of creating recipes. My apologies! The creative (recipe) process can be unforgiving. Mostly I’ve been stuck on fresh fava beans and strawberries, which present opposite challenges. 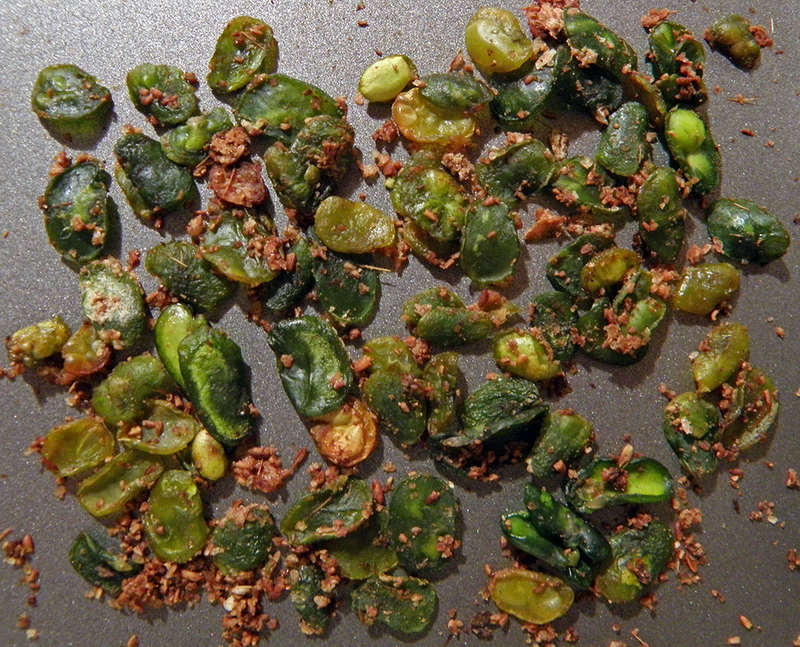 Favas are so odd, it is hard to know what to do with them. 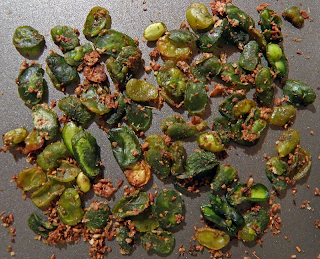 My proposed Oven Roasted Fava Bean Appetizer, based upon a similar Roasted Chickpea Appetizer, failed. The favas didn’t get crispy like the chickpeas, perhaps because of their greater surface area in contact with the cookie sheet. They were slightly caramelized, and “interesting” at best. You don’t want to know. Next recipe up: hummus made with favas. This is bound to work out better. Strawberries, on the other hand, are delicious as is, especially early in the season, so there’s not much motivation to mess with them. I’d proposed strawberry daquiris, but surprisingly none of my cocktail-savvy friends make this drink. One friend did teach me about muddling drinks, so now I know what those cute mini-dowels are for. I will need to experiment more, once my to-do list is reasonable enough to allow time for imbibing alcohol and its possible time-related consequences. In the meantime, here are two old favorite recipes. 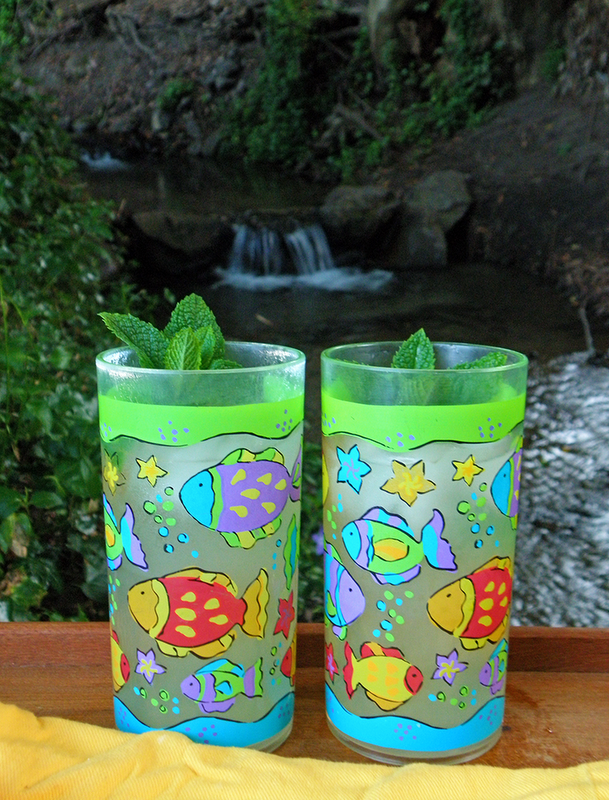 There’s always time for lemonade, refreshing to mind and spirit. 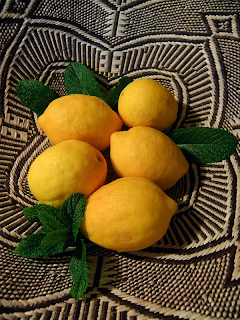 It’s easy and quick, especially if you happen to have a lemon tree. 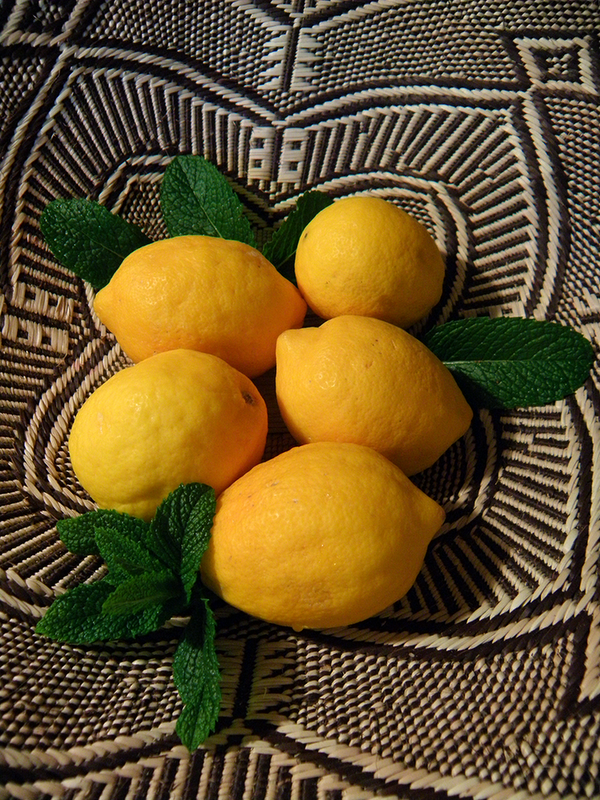 I use Meyer lemons, a hybrid of lemon and mandarin, which are sweeter than many lemons. You might want a bit of extra sweetener with other varieties. The first recipe is refreshing and light, perfect for chugging down quickly after mowing a lawn, working in the garden, or other outdoor exercise on a hot day. The second is strong, to be served with ice cubes and diluted by same, for relaxed sitting-around-sipping times. If you have even more time to relax and sit around, add a shot or two of Citron vodka to your glass. Or maybe you’d like to try an Ultimate Lemon Drop instead. Cheers! Juice the lemons and strain the juice to remove seeds. Add lemon juice and sugar to 4-cup measuring cup. Add 1 – 2 cups of water and stir till sugar is dissolved. Then add water to bring liquid to 4-cup line. Pour liquid into pitcher or other serving container. Add 2 more cups of water, or to taste. 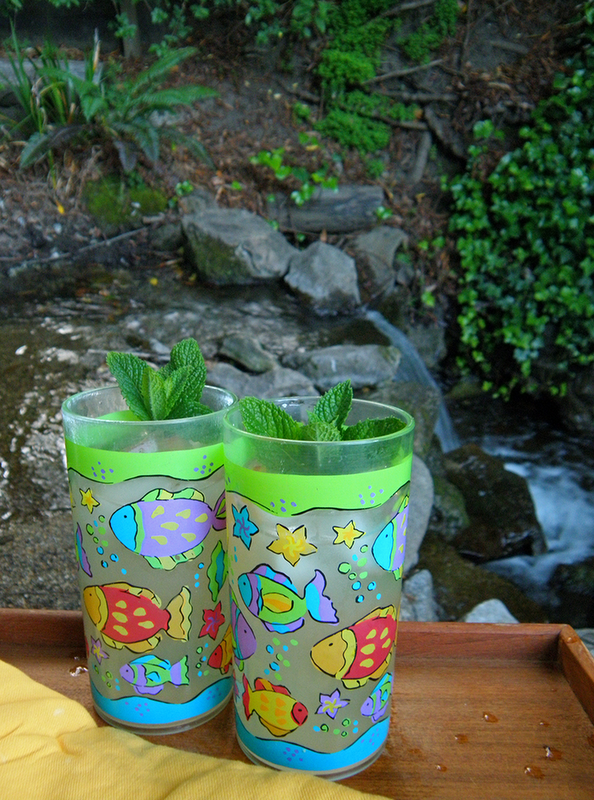 Chill and serve, garnishing with mint if desired. Juice the lemons and strain the juice to remove seeds. Add lemon juice, sugar, and 3 cups cold water to pitcher or other serving container. Stir or shake until sugar is dissolved. Add remaining 3 cups water to pitcher and stir. Chill. Serve with ice. 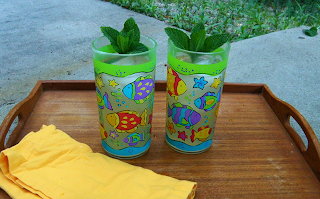 Add mint garnish if desired.